He not only knows what he saw.. but he has psychic powers to KNOW that the driver was a White Supremacist perpetrating a pre-planned attack. I saw a vid.. and it's the usual Savages BLOCKING the streets chanting "Whose street?.. OUR street!!" Not so much... when a car comes along. In that sense... it's about time!!! EXPECT Feral Safari Park savages to go on a "Toilet paper and arson" stampede!! Report that Driver of "Alt-Right/White Supremacist Car" is in custody. I wonder if the BLM savages are still demanding "dead cops"... or do they want lots of cops now... to arrest "White Supremacists"
I await the release of ACTUAL FACTS.... It is "premature" (to say the least) for FakeNews media to jump to all the conclusions they have. I see cries that Trump FAILED to denounce "white Supremacists" /Alt-Right/ Nazi etc.. all the labels that have been MADE UP to describe this and other groups. The media and others just dont get it. It was OBAMA who steamed in to comment (wrongly) before any facts known. Trump was correct to condemn "violence (and hate) on ALL SIDES." The driver seems to be a "pajama boy" Leftist retard... NOT a "White Supremacist" at all. No self respecting White Supremacist is gonna have a name like "Jerome"
The dead person was a "32 year old woman who was crossing the street"
Authorities/media can not help themselves.... this was NOT just "a woman crossing the street"... it was a herd of protards blocking the street... as they do!! OH MY GOSH! I watched the protest this morning on RT News for a few minutes. 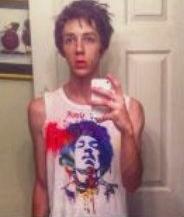 Even took a SS of a black guy walking around with a pistol in his waistband that I was going to post ... then got busy. I've missed all this. Can you please put it ALL in a separate thread, Rumpole? LOL at Reb Z... good gosh. 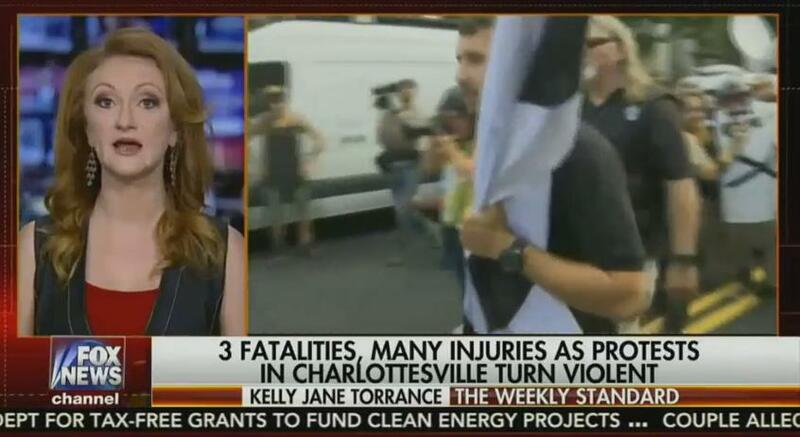 Evidence indicates a left-winger mowed down antifa counter-protestors in Charlottesville, not a right-winger or white nationalist, GotNews can exclusively reveal. 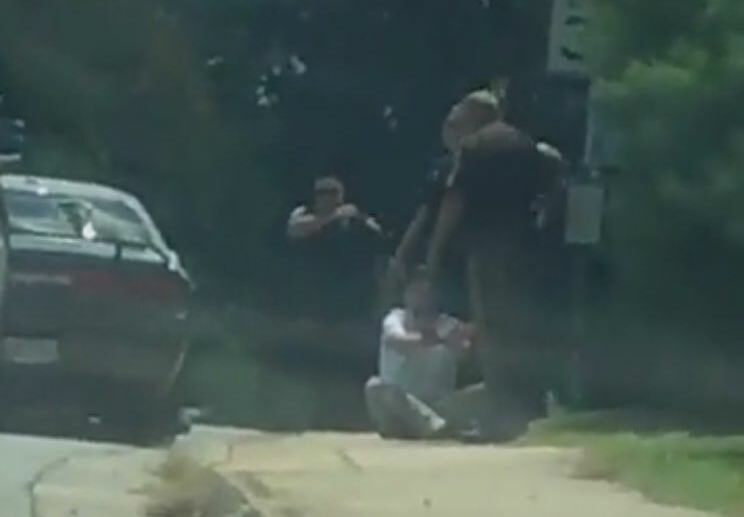 License plate searches of the 2010 Dodge Challenger that killed one and injured nearly 20 in Charlottesville found that the vehicle was registered to a Jerome Vangheluwe of Michigan. 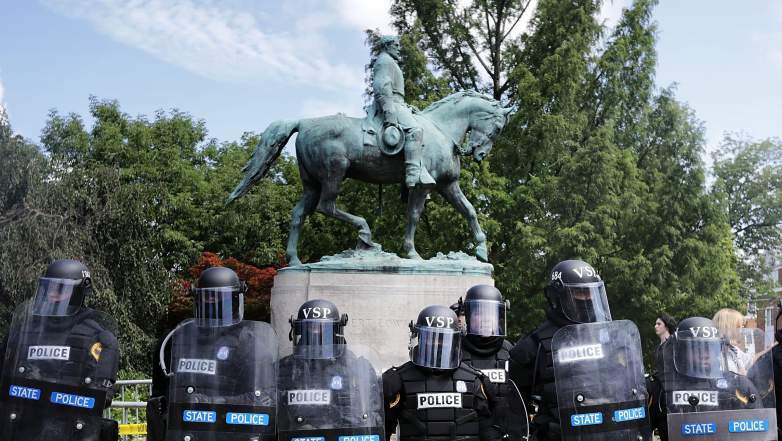 Neither Charlottesville Police Chief Al Thomas or Virginia Secretary of Public Safety Brian Moran have provided a name for the suspect who plowed into antifa and other leftist protesters in Charlottesville as they marched against the “Unite The Right” rally. 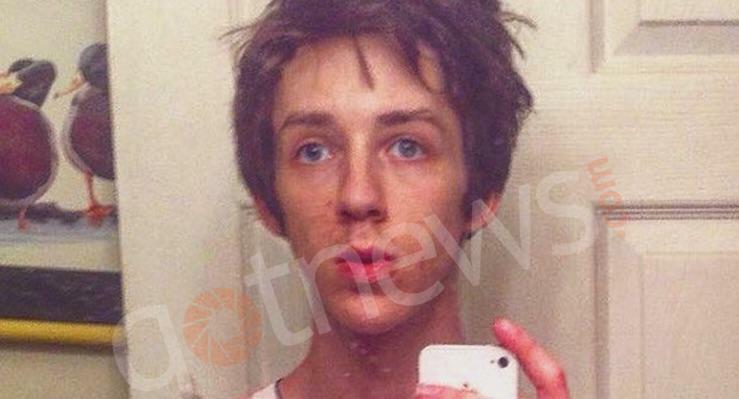 The original report on a suspect has been retracted. Using internet sleuthing GotNews examined evidence suggesting 16-year-old Joel Vangeheluwe had driven the car in the fatal crash. Vangeheluwe vehemently denied on Facebook he was not the driver. Because police have not identified the suspect, GotNews has retracted the article. GotNews regrets the error and apologizes to Joel Vangeheluwe and his family. I glanced for a few minutes on Twitter. Charlottesville has been trending for two days. I thought it was about a NASCAR race until this morning. The libtards are blaming President Trump, of course, and parroting the "sky is falling" eg America is going to burn if Trump isn't impeached. Virginia State Police confirmed just before 6 p.m. Saturday that a helicopter crashed just outside Charlottesville, Va. According to police, two people died in the crash but police did not state if the two people who died in the crash are police officers. No one on the ground was injured, police said. The crash took place just before 5 p.m. into a wooded area near a residence. Yeah... 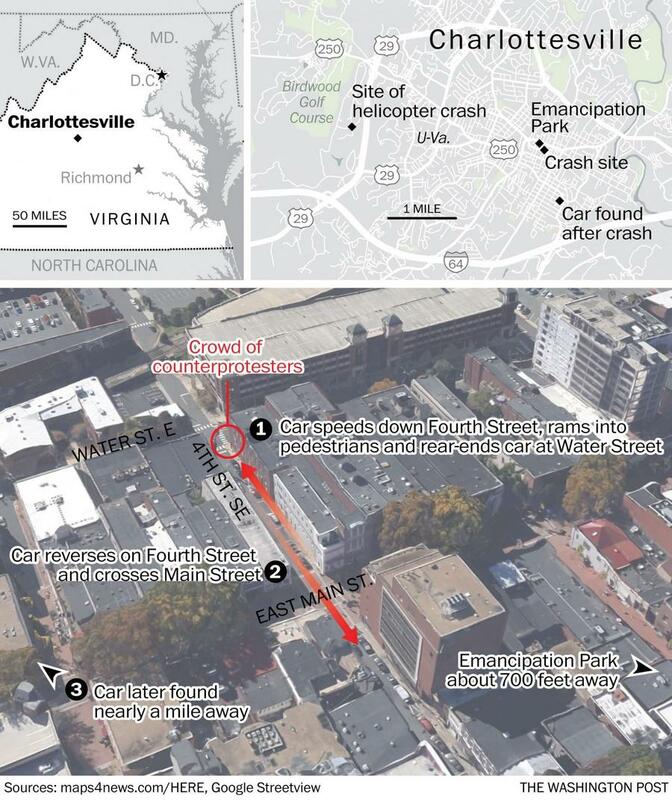 I heard about Helicopter crash.. no details.... Dopey Terry McAuliffe opened the presser with "News" that there were THREE DEAD in the White Supremacist uprising, and Media have since reported Charlottesville as 3 dead... as if 3 were killed on the streets. 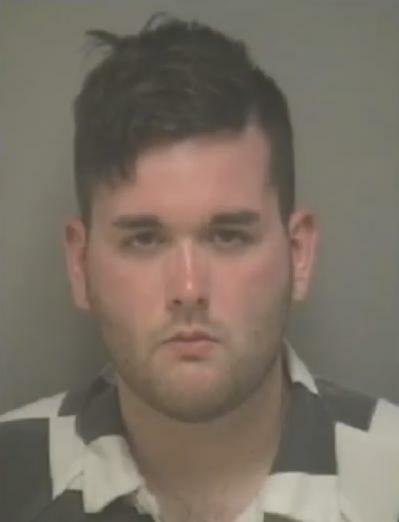 I wont link to "Guardian" since they write CRAP about "Far Right Event" and "group of people peacefully protesting against white supremacists"
James Alex Fields, Jr. is being identified as the prime suspect who allegedly rammed his car through a crowd of protesters in Charlottesville, Virginia. 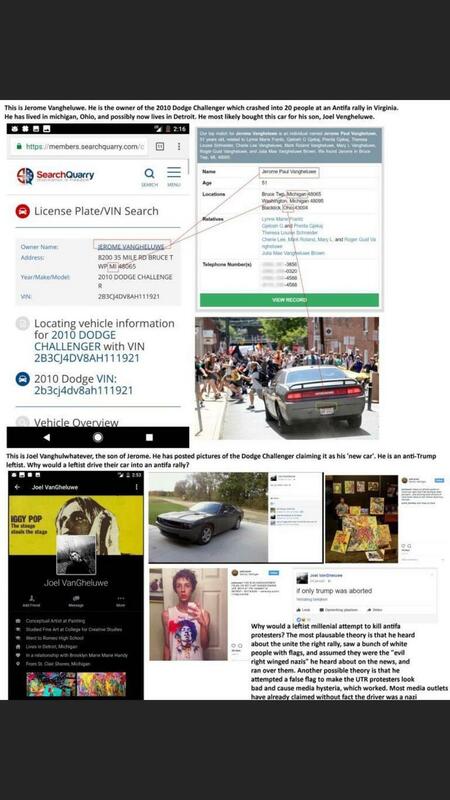 Registration records demonstrate that a car owned by Fields was involved in Saturday’s deadly car incident in Charlottesville. 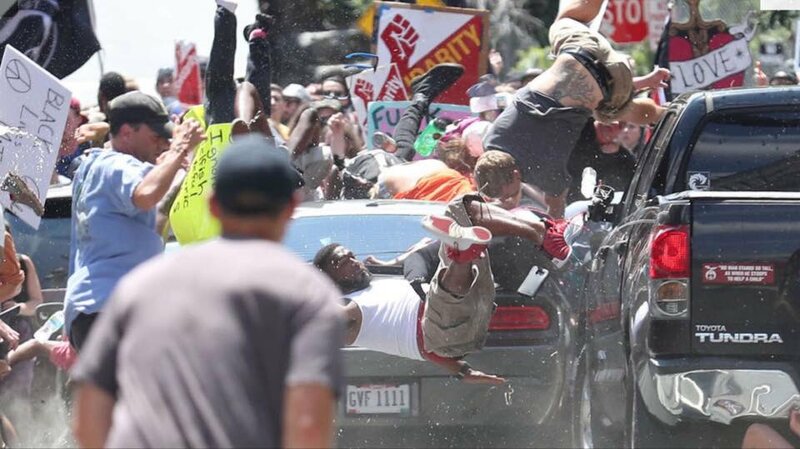 Fields allegedly drove his gray 2010 Dodge Challenger into a crowd of counter-protesters opposing a white nationalist rally. As a result of Fields’ alleged actions, 19 people have been injuries and one 32-year-old female has died. Fields is a 20-year-old male from Maumee, Ohio. 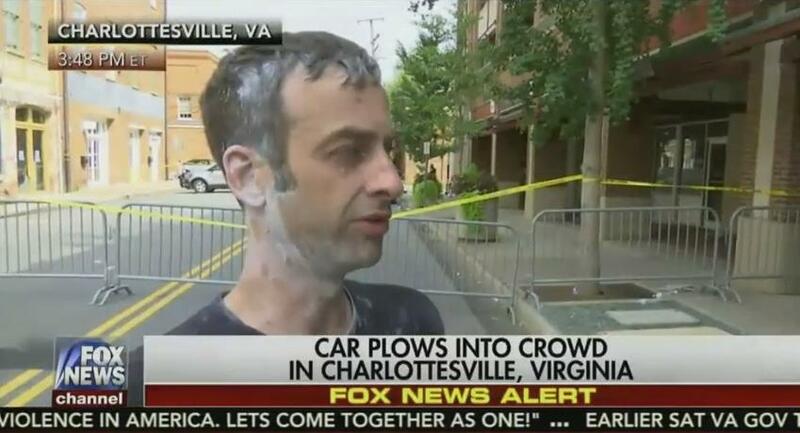 He allegedly plowed his vehicle through a crowd of protesters at a Unite the Right rally. As a result of Saturday’s vehicular incident, a Snapchat video has surfaced appearing to show Fields surrendering to police. Wow Rumpole, you have just about all but wrapped this up. Except for why the guy did it in the first place. Him "being afraid" and "his car being attacked" doesn't sound right. Weird, I went to Robert E. Lee middle school and the confederate flag was our mascot. It was on everything. All this wanting to erase history is senseless (imo). Thanks for all the current info ... you are fast. Worst case of "road rage" since some red-neck took exception to a parking citation .. and ran over the Mayor's pet chicken!! According to Reb Z the car came close... maybe the perp was aiming for Z but missed? A few videos for reference. I hope Stefan has a more current vid today. I (naturally) am sorry the woman was killed, and the guy should face the full weight of the law. Lucky the dead person is WHITE. The liberal media and leftists at large are already using the incident... that would all be worse if a "White Supremacist" had killed a black (woman).